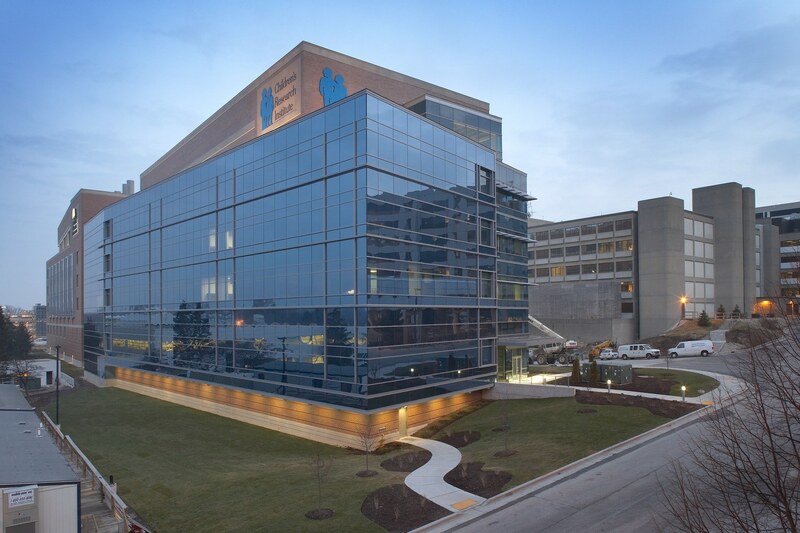 The Translational and Biomedical Research Center for the Medical College of Wisconsin (MCW) and the Children’s Research Institute (CRI) provides a technically sophisticated facility that supports a broad range of research projects and protocols. 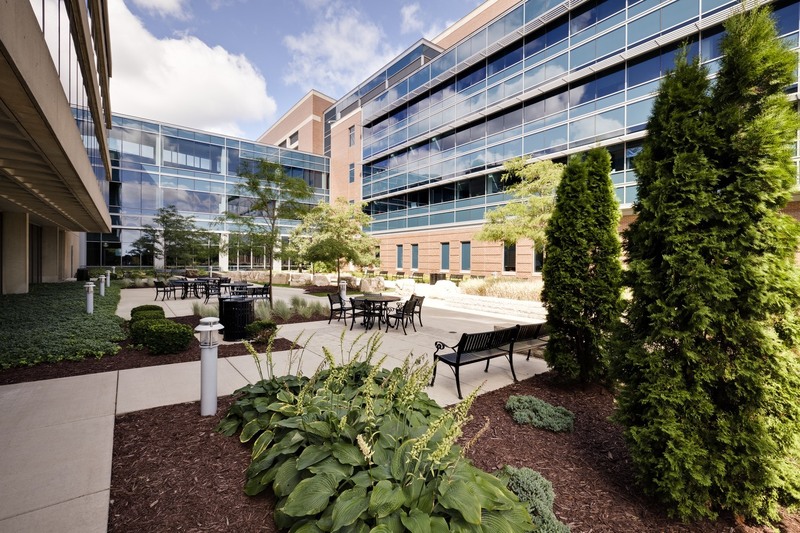 The contemporary design enables MCW to expand its research environment, recruit researchers and secure additional grant money. HGA served as the local architect on this project, and completed the core and shell. Tsoi/Kobus and Associates completed interiors and fit out.